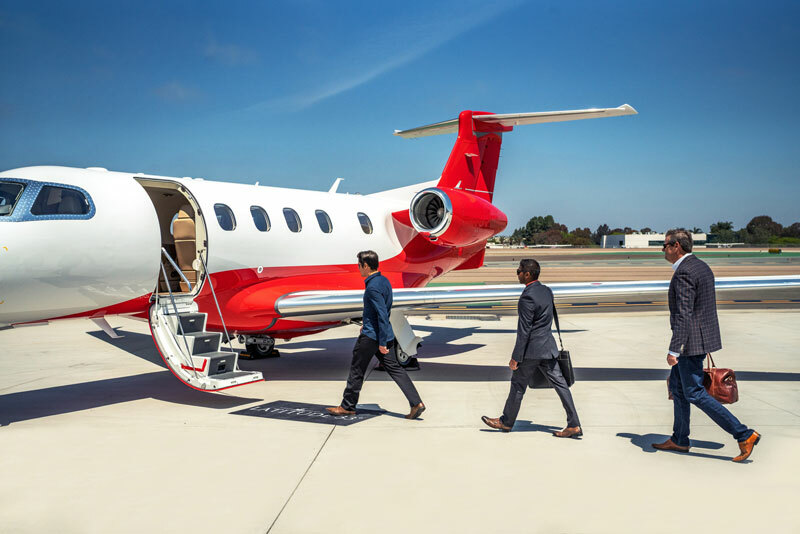 Owning a private aircraft offers ultimate luxury and convenience, and with your private jet at your beck and call you have the freedom to go anywhere you want, whenever you want. What’s more, you’ll already be in the air on your way to your destination in the same time it takes most people to get through the security line at the airport. However, just because you’re ready to purchase a private jet doesn’t mean you’re not interested in the best deal on private jets for sale. Fortunately, Latitude 33 Aviation has aircraft for sale that can provide you with the best value on your private jet purchase. Through our jet brokerage services, Latitude 33 Aviation is always acquiring new stock of high-end private jets from the world’s most prestigious manufacturers. This page lists everything we currently have for sale. Be sure to check here often to view our inventory and find the aircraft for sale that best meets your needs. Latitude 33 Aviation is well-versed in the private charter jet segment, which means we know more about these jets for sale than many others. We are the jet experts – we operate a large fleet of aircraft, not just sell them. We understand that when you’re looking for airplanes for sale, you want to know exactly what you’re getting for your investment. That’s why Latitude 33 Aviation takes great care to not only research every private aircraft we take into inventory, but also the current global jet market. With the meticulous research we put into each aircraft we broker, we can provide you with comprehensive information about their history and performance. Further, because you will know exactly what you’re buying from us, you will get the best possible value when purchasing a private jet from Latitude 33 Aviation. Buying an aircraft from Latitude 33 Aviation means you’ll be working with one of the most reputable companies in aviation. Our business was founded on a higher level of service, so we take customer service very seriously. You can be sure that your experience buying a private jet through Latitude 33 Aviation will be a pleasant, convenient, and even enjoyable one throughout. Our top priority is always to ensure that our clients receive the best possible treatment so they become lifelong customers. Owning a private plane opens a world of possibilities. Save time, take control of your schedule, and travel in comfort like never before. 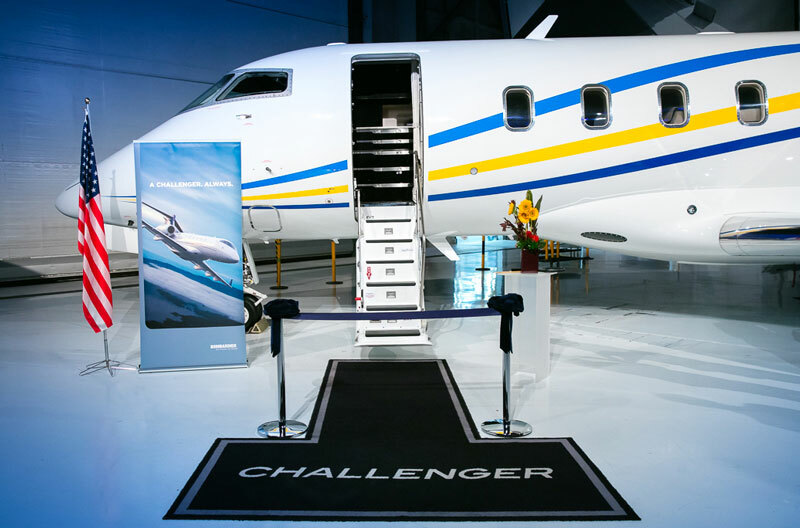 Are you ready to take to the skies in your new private jet? Contact Latitude 33 Aviation today to learn more about how we can help. We have currently sold all our inventory. Check back in soon to see what’s coming next.